Civil Trial Litigation - Law Office of Michael F. Pezzulli, P.L.L.C. Out of more than 100,000 licensed attorneys in the state of Texas, fewer than 1% have earned the right to be publicly recognized as Board Certified specialists.1 Michael F. Pezzulli has been board certified in Civil Trial Law for 33 years by the Texas Board of Legal Specialization. Michael Pezzulli’s deep expertise is well known within the DFW legal community. For twelve years, he served the State Bar of Texas, Board of Legal Specialization, Civil Trial Examination as an examiner, writing examinations for other attorneys in Texas seeking to become Board Certified in Civil Trial Law. Civil Trial Litigation covers the entire area of trial law, ranging from Breach of Contract to Catastrophic Personal Injury. 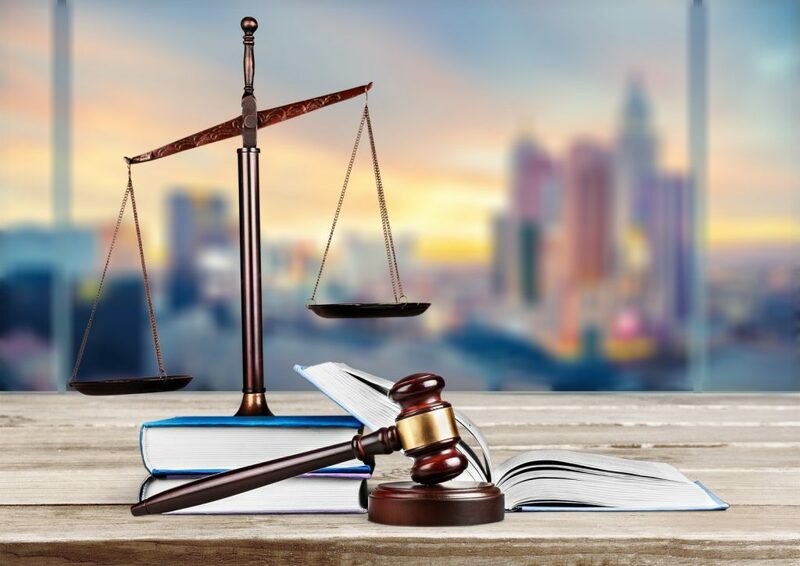 Civil trial lawyers represent clients in matters involving legal contracts, businesses and business owners, negligence, creditors and debtors, fair debt collection, landlord and tenant, and deceptive trade practices act. When comparing lawyers’ credentials and potential fit for you and your unique case, the depth of their experience in each element of litigation really matters. Be sure to ask not just the number of cases an attorney has tried, but also the attorney’s role in those cases. There are many practicing litigators who have observed cases from second chair (or third, or fourth), supporting a lead attorney, but have little or no direct experience leading a case themselves. Ask how many cases an attorney has taken to trial, and how often they have opted to settle instead. A lack of first-hand jury trial experience can have a significant impact on a lawyer’s ability to act effectively on your behalf. When you hire a trial lawyer with front-line experience leading jury trials, who can adapt strategy in real time in response to disclosures from witnesses or reactions from the jury, and who has shouldered the full responsibility for the outcome of cases, you are better positioned to protect your interests. Michael Pezzulli has tried dozens of complex jury trials as the lead attorney. He has conducted hundreds of depositions, and is exceptionally savvy at questioning and selecting a strong jury to give your case the fair shot it deserves. Contact us today to schedule a complimentary consultation with Michael Pezzulli.